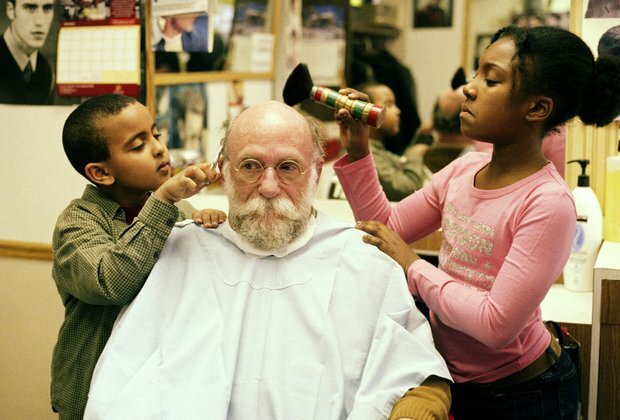 Darren O'Donnell worked with children between the ages of eight and twelve to offer free haircuts, both in public parks and in salons. The performance took place in Canada, LA and NY. 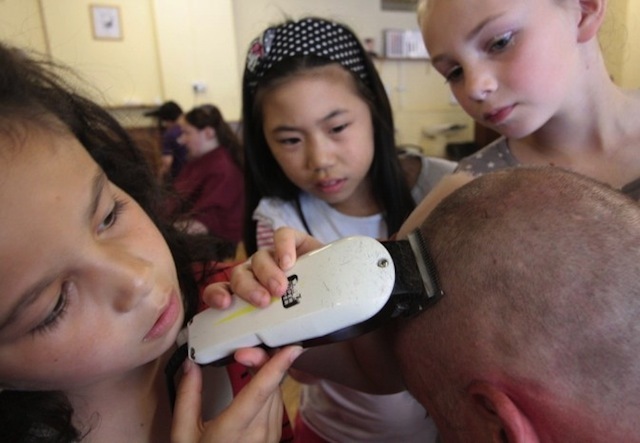 The project asks both those who submit to haircuts and those who merely watch to see children as creative and competent individuals capable of aesthetic decisions, just as they will one day be citizens capable of political decisions. By interacting directly with the community, creating relationships and involving rigorously framed participation, audience members not only got free haircuts; their awareness about children citizenship rights was also raised.